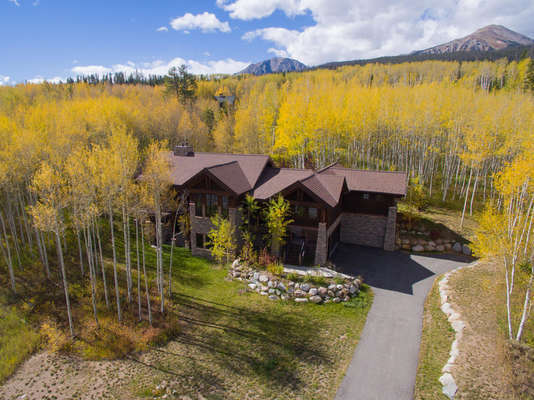 Summit Mountain Properties specializes in luxury vacation rental homes in the resort towns of Summit County, Colorado including Breckenridge, Keystone, Dilllon, Frisco, Silverthorne and Copper Mountain. If you are looking for a unique full service property management company, you’ve come to the right place. 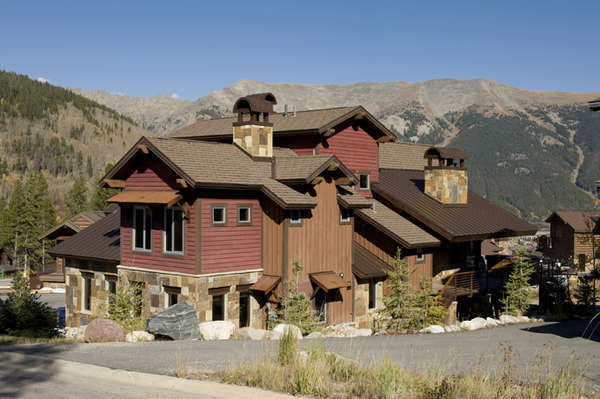 Summit County offers endless opportunities to enjoy the outdoors and we share your appreciation for the natural beauty and fabulous mountain lifestyle of this area. We are a dedicated luxury rentals company with an inventory of the most desirable luxury rental properties in the area. 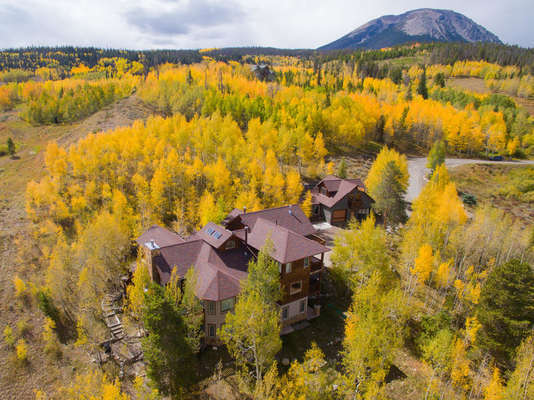 Luxury homes in the Raven Golf Club at Three Peaks, Lakefront condos and Private homes, Luxury Estates in the secluded Ruby Ranch, Affordable homes and townhomes in Wildernest. The gateway to Summit County! River Run Village Condos, Luxury Homes on the River Course or Ranch Golf Courses, River front Townhomes, Private Homes in the tall pines. Explore this fabulous year round destination. 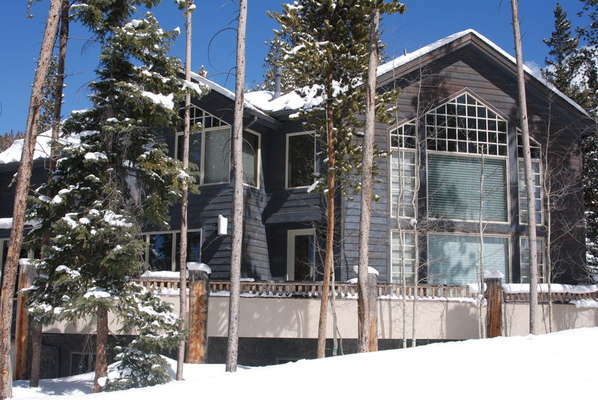 Private Luxury vacation rentals in the heart of downtown, Opulent homes in the Highlands, Ski in / Ski out Condos. The nations #1 Ski Town.